Palm trees, water canals, walk bridges and churches are prominent features around this historic golf course. Six Par 3 holes provide a unique opportunity for all golfers to land a Hole-in-One. The golf course demands accuracy off the tee with its narrow fairways and precise approach shots to its well-guarded greens. The course at the Royal Malta Golf Club is an integral part of the Marsa Sports and Country Club. 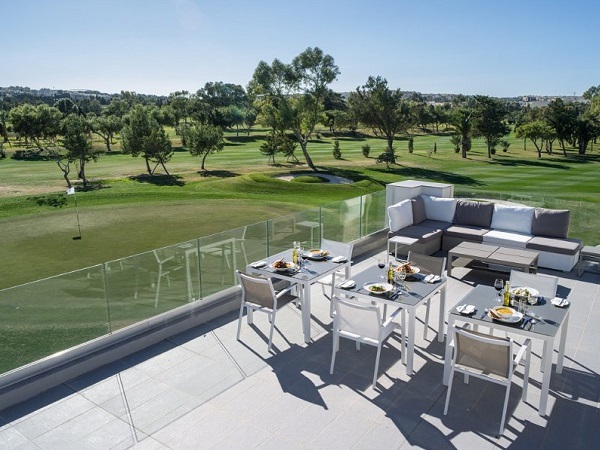 Due to Malta's ideal Mediterranean climate, golf is played all the year round. 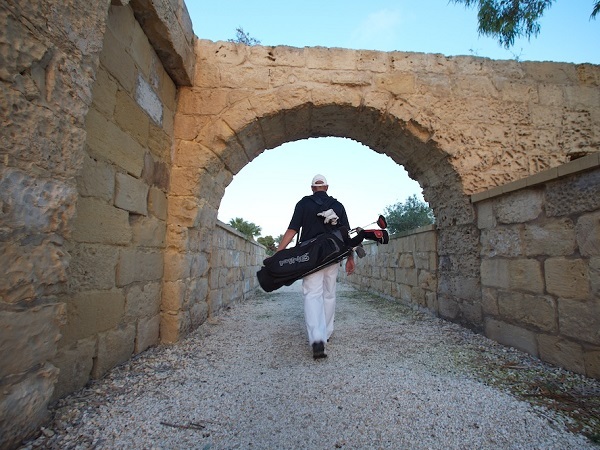 Malta Sports Tours specialise in Packages and Corporate Events including golf, accommodation and transport. Whether you’re a beginner, seasoned professional or golf society, we have the know-how to organise a true golfing experience for you to remember! Contact us today to organise your next Golf Day! Apart from our normal packages including rounds of golf, we are more than happy to organise coaching lessons tailored to your golfing expertise. 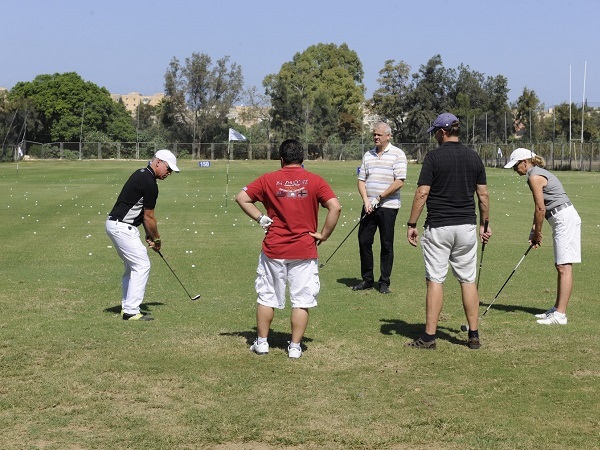 These sessions are supervised by Malta PGA tour professional Henning Schulze-Döring and include half day, full day, 5-day and advanced golf courses. Lessons are a great way of introducing potential players to the sport of golf and an excellent addition to any company sports day or staff event. Call us now to book your next private Golf Lesson! The Golf Club has extensive practice facilities with a driving range, two putting greens, driving nets, practice chipping green and practice bunker area. The Golf Pro Shop also offers a wide range of golfing equipment, accessories and clothing. Friendly and experienced staff can help with hiring golf clubs, trolleys, lockers and electric buggies. The clubhouse boasts superb facilities including lockers, showers and spacious changing rooms. The Golf Club restaurants are open daily from 9am, serving a wide-ranging selection of food and drinks. Upstairs, the Terrace Bar and Restaurant is a popular spot for private dining and club functions with picturesque views overlooking the golf course. In winter, one can dine downstairs in front of the open fireplace in the Putters Inn and Restaurant. The Torrens Suite is also open for private events.